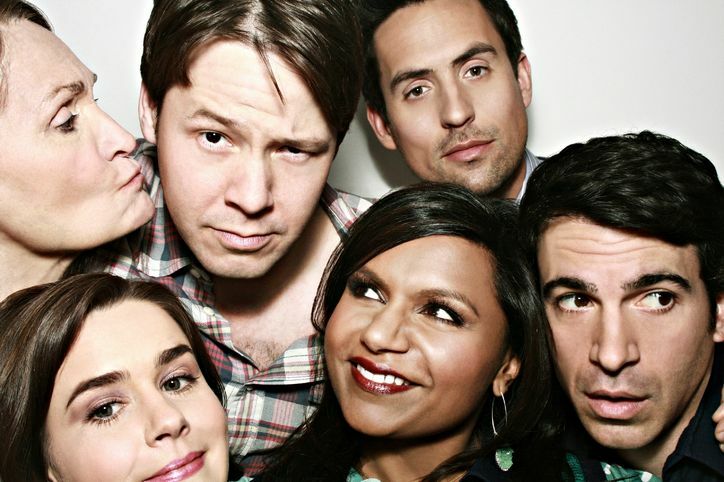 The Mindy Project is the best. I love the humour in this show, it’s quite dry/sarcastic, and that’s right up my alley. Apologies for being a little random, but, I’m sitting on this rainy Sunday afternoon blogging like no other and wishing this relaxing moment would never end. Unfortunately it has to. Anywho, less rambling and more writing. 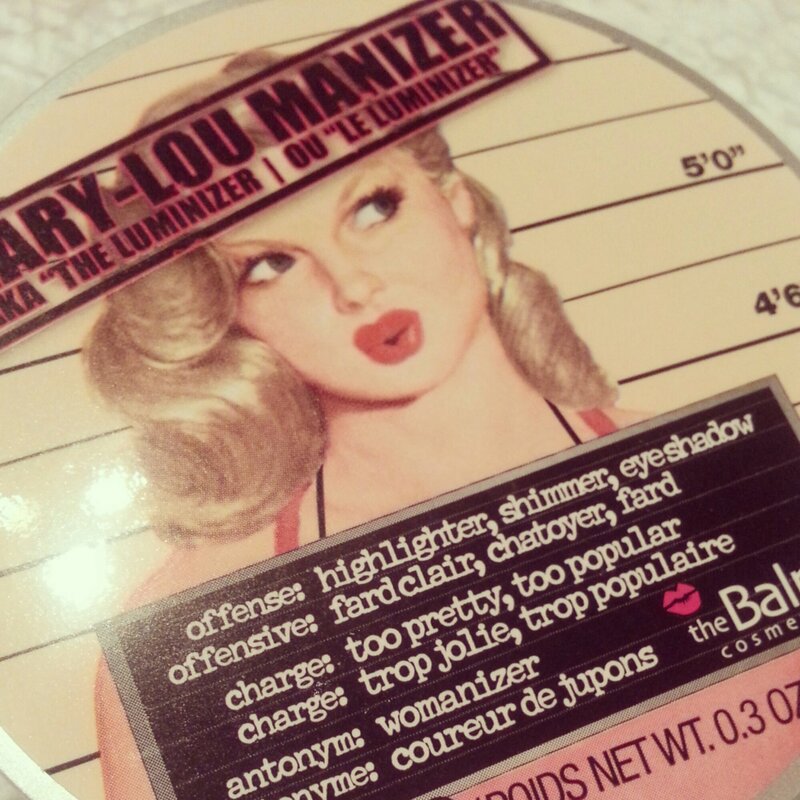 Over my birthday, I was ecstatic when I received this fabulous theBalm Mary Lou Manizer. I’ve wanted this famous beauty product for a while now. I’ve seen it blogged about by various beauty bloggers across the globe and I wanted to join in on the hype. Highlighters are a huge part of my make up routine. They’re one of my favourite products to use and I just can’t get enough of them. I’ve bought pretty much every brand available and I was beyond ecstatic to try this one. The fabulous vintage pin up girl style packaging is enough to make me fall in love. It breaks the mould of your usual cosmetic design and makes this product even more appealing. 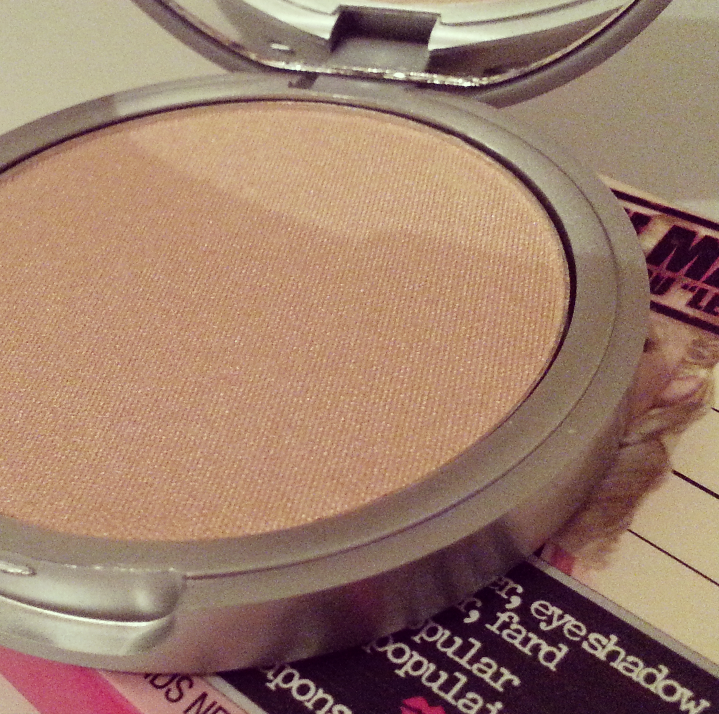 When it comes to buying highlighters, I tend to opt for a more warm peachy tone. 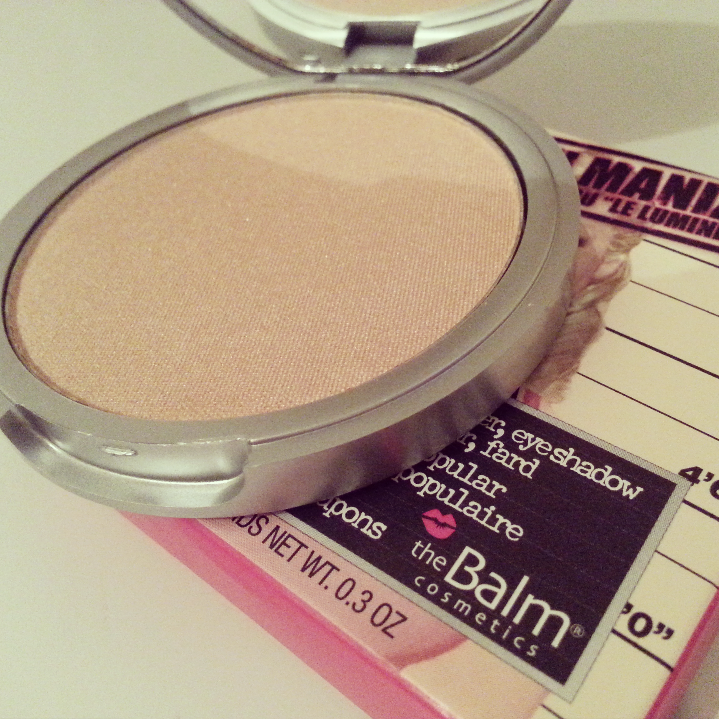 However I thought that I would try a new shade as the Mary Lou Manizer is more of a honey-hued tone. When I applied it, I was surprised at how easily it glided onto my skin. I didn’t have to blend it as it seemed to take to my skin and make up pretty well. 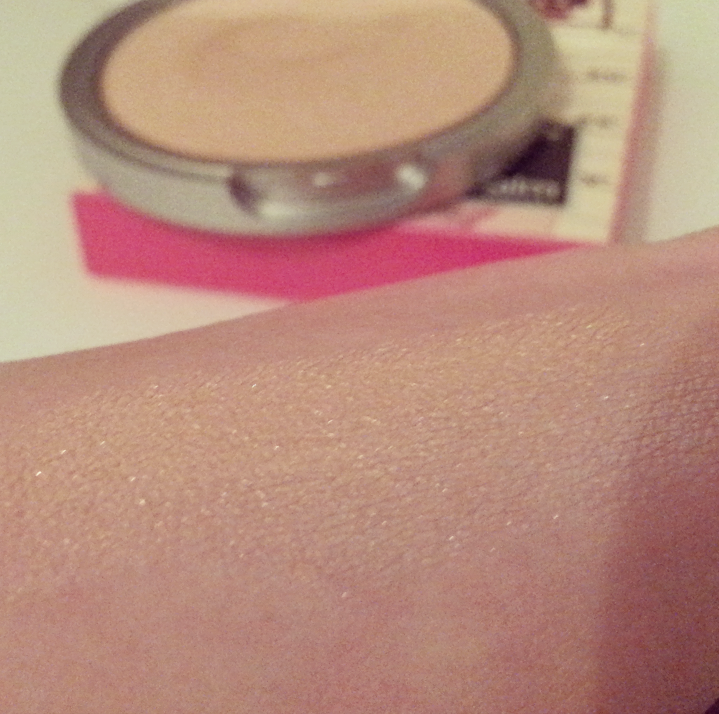 A little goes a long way with this luminizer as the pigmentation is great. 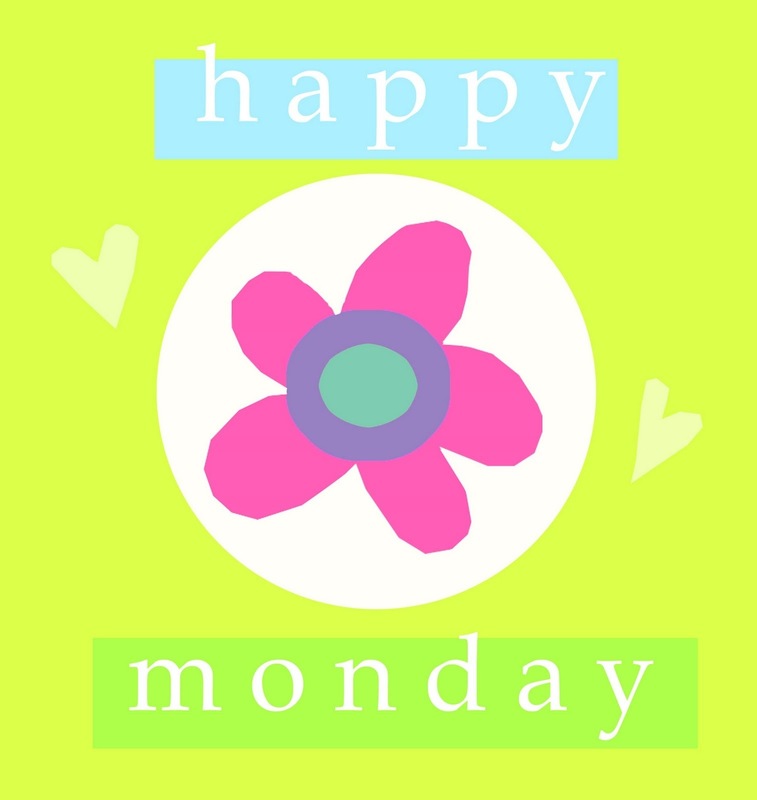 As always, I hope you all had a fab weekend!